Become a CSM - the original & most globally recognised Certified ScrumMaster accreditation. Uniquely designed training course by internationally acclaimed author, and run by TWO of the most experienced instructors in Australia. The Certified Scrum Master (CSM) is not only the original Agile certification but it is also without question the most globally recognised. 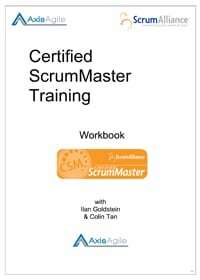 With a focus on process leadership, the CSM teaches new Scrum Masters highly pragmatic, real-world patterns, techniques, tools and tips to help them lead Scrum teams. The CSM is governed by the peak industry body, the Scrum Alliance. Home to the largest network of professional Scrum practitioners in the world – the Scrum Alliance applies the most stringent trainer certification process in the industry to ensure that you receive truly world-class Scrum and Agile training. Book now for one of our upcoming courses near you! You get not one, but TWO instructors! Our courses are led by two highly experienced and acclaimed instructors who are super energetic, passionate and funny (some would say at least...). Training with two instructors ensures a broader variety of war stories, more dynamic delivery, not to mention more parallel processing power to answer all questions thrown at us! What is included in each course? 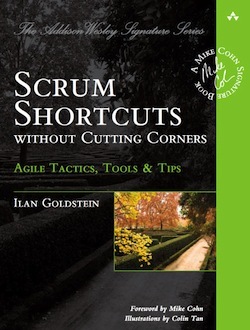 You get your very own copy of 'Scrum Shortcuts Without Cutting Corners', the hugely popular book that was selected to be part of the ‘Mike Cohn Agile Signature Series’ (the premiere book series on Scrum and Agile globally). This book is full of great Agile tactics, tools and tips that many have found to be invaluable. But don't take our word for it, check out the reviews on Amazon! 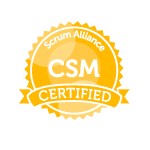 At the conclusion of our course, you will become a member of the Scrum Alliance. Join the largest community of Scrum professionals and make the most of your free 2-year membership by reading and submitting articles, going to global Scrum gatherings, regional gatherings and being a part of this ever-growing community. Any applicable online assessment fees are also included with this course. Don’t worry, when you’ve concluded your training with us, we’re still here to help via our free ongoing support. 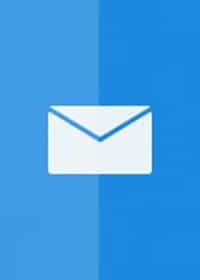 Email us with a question and we’re sure to reply. That’s another advantage of having two highly experienced trainers. There’s more of us to go round! 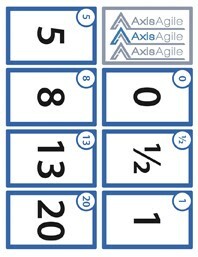 Not only do you get to play some Planning Poker during our courses, you also get to take home two decks of high quality AxisAgile Planning Poker cards. Each deck has four colours and instruction cards so you can kick off your estimation sessions with a bang! 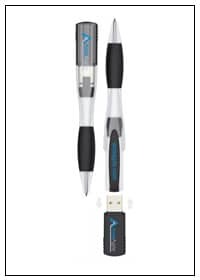 Getting a USB stick with all of the electronic course materials is cool. What’s even cooler is getting a stylish pen that has an embedded USB stick with not only the course materials but additional reading as well! As well as an electronic copy of all of the slides and other materials, on the day you will receive a fill-in-the-gaps workbook to use and follow along with during the course. This has been specifically designed to help reinforce key learnings. You don’t just receive a best-selling Scrum book but you also receive two extremely practical booklets written by another industry expert, Pete Deemer. 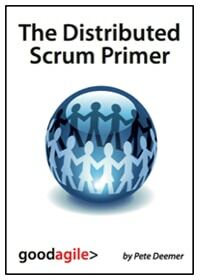 The ‘Distributed Scrum Primer’ offers hints and tips to help make Scrum work across a geographically dispersed team, and the ‘Manager and Scrum’ offers a brief Scrum overview targeted at senior managers. To keep you energised and at your peak, we provide you with plenty of nourishment. An awesome hot, hotel buffet lunch is provided as well as delicious mid-morning and mid-afternoon snacks and drinks. A light breakfast is also provided on both days. For Project Management Professionals (PMPs), this course counts for 15 Professional Development Units (PDUs). This course also counts for 15 of the 21 hours of Agile Project Management Training for your PMI-ACP Certification. Please contact us to discuss options for in-house, private CSM courses. These courses can potentially run in all Australian states. Developers, team leads, project team members, architects, coders, testers, IT/Development Managers, Project Management Professionals (PMPs) and PRINCE2 Practitioners interested in learning and applying the Scrum framework to their projects teams or organizations will all benefit from this course. We also offer discounts for group bookings and invoicing as a method of payment. 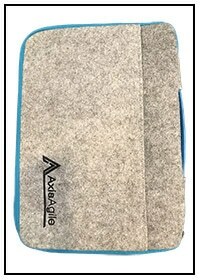 For more information please contact us now. Program Manager at American ExpressI thoroughly enjoyed the CSM course, one of the best courses I have been on . Very interesting, insightful and provided tools that can be used not only in Scrum, but in all facets of day to day leadership and management. 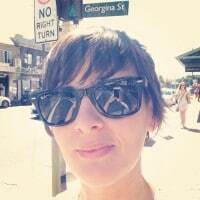 Development Team Lead at Atlassian I attended the Scrum Master course of last week, and I absolutely loved it! The course was awesome, Ilan and Colin are awesome Agile coaches (extraordinary energy, I could feel how passionate they are about the subject, it was contagious) and the content was excellent.I just filled in the feedback survey, and also took the CSM test successfully. 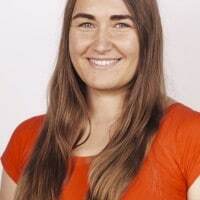 Extremely happy with the experience and the course, I'd absolutely recommend it not just new adopters, but teams that have been on the Agile wave for some time. Thanks indeed!